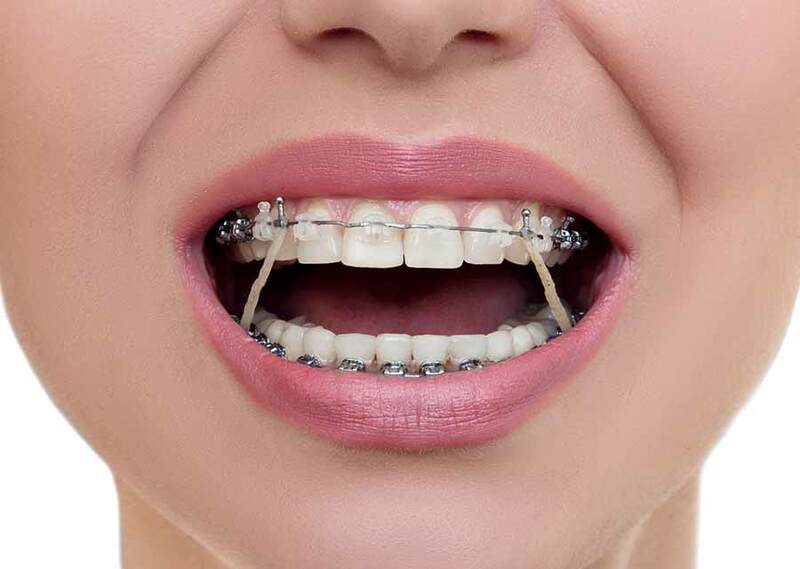 The most important thing to remember is that treatment with orthodontic elastics can only be successful if the rubber bands are worn continuously as directed. They should only be removed for brushing your teeth or if you are wearing a sports mouth gaurd. If you wear Invisalign, you already are used to a similar type of routine. If you wear traditional braces, however, assuming this new level of responsibility for the success of your own treatment may be new. But it will be well worth the extra effort!